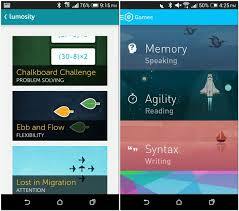 We’ve all heard of Luminosity due to the extensive TV campaign that its customers must now pay for, but I recently discovered a free app that promises the same brain exercises and training. 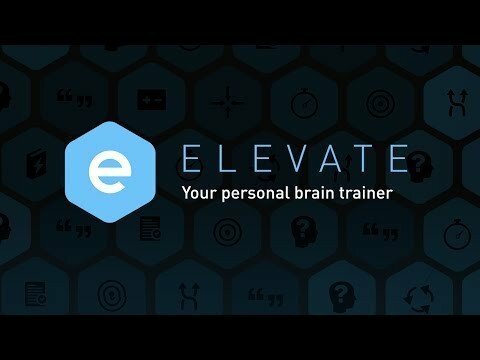 I can’t tell you if they are comparable or better or worse as I am too much of a Scrooge to pay for Luminosity or even enter my credit card details for the free trial, but I have been using Elevate now for a couple of weeks and enjoy it immensely and have learned a few things and become a little faster in my weak areas. 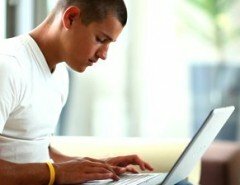 Tell it how many days a week you wish to perform brain training and for each day you have 3 simple exercises for a critical area. The areas change each day and the longer you play (it’s so not a chore) the more the tasks change. Screen shot showing Critical Areas and the Category to which they belong. Today for example I have name recall, discounting and brevity. You can perform each of the critical areas up to three times to increase your score or just once if you are short of time. 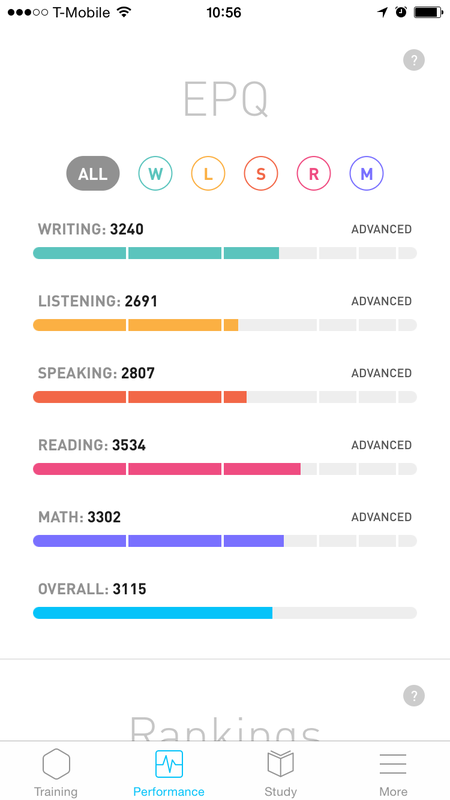 My current accumulative scores. Whilst I would love to be expert I’m happy that reading and writing are out front! At the end of each session the scores from your critical areas feed to their category for an overall accumulating score. What’s great about Elevate is that when you sign in it gives you a short series of games to establish your skill level and adjusts the daily tasks according to your level. Looking at my daughter’s Elevate it does not necessarily make things easier, just allows more time to think things through. Probably not appropriate for Elementary students but great complimentary exercises for your High School tutees studying English. So much more than tutoring management! 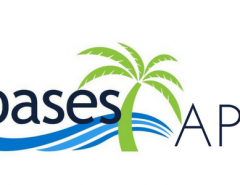 Check out the features that Oases Online has to offer to help you elevate your business. Previous Article Keep Kids Learning with Summer Learning Day – Are You Involved?